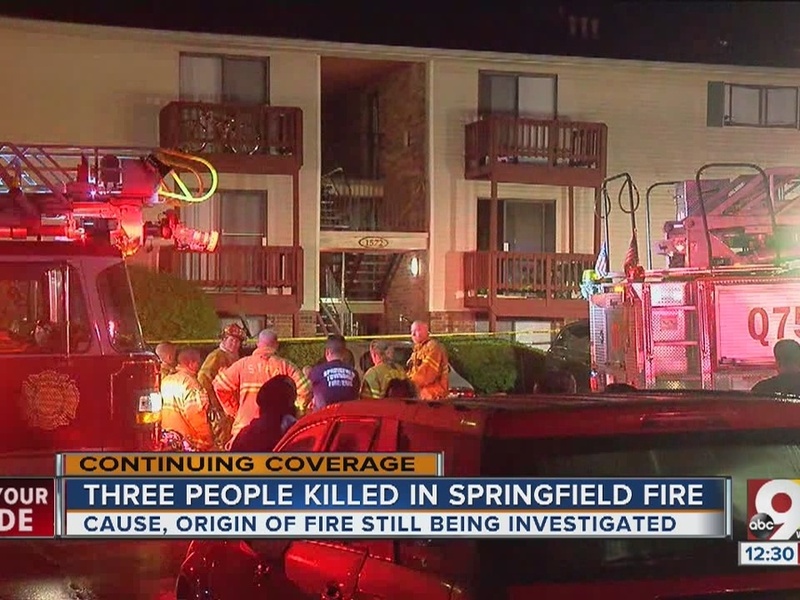 SPRINGFIELD TOWNSHIP, Ohio -- Three people, including a mother and her young son, died in an apartment building fire on Pleasant Run Drive early Wednesday morning. Firefighters were called to the 1500 block of Pleasant Run Drive around 3:45 a.m. Wednesday for a fire in a second-floor apartment. After attempts to revive 32-year-old Amber Johnson and her 5-year-old son, Adrian Johnson, the two were pronounced dead at Mercy Health in Fairfield. A man, 28-year-old Mario Meatchum, was later found dead under rubble in the kitchen, where firefighters suspect the fire started. "It wasn’t looking so good. The woman had blood all over her face, and the little boy wasn’t breathing," said neighbor Angel Payne, who was among those evacuated. "Now, we’re just playing the waiting game. There was smoke all out the windows and doors. I didn’t see the fire; there was just a whole lot of smoke. 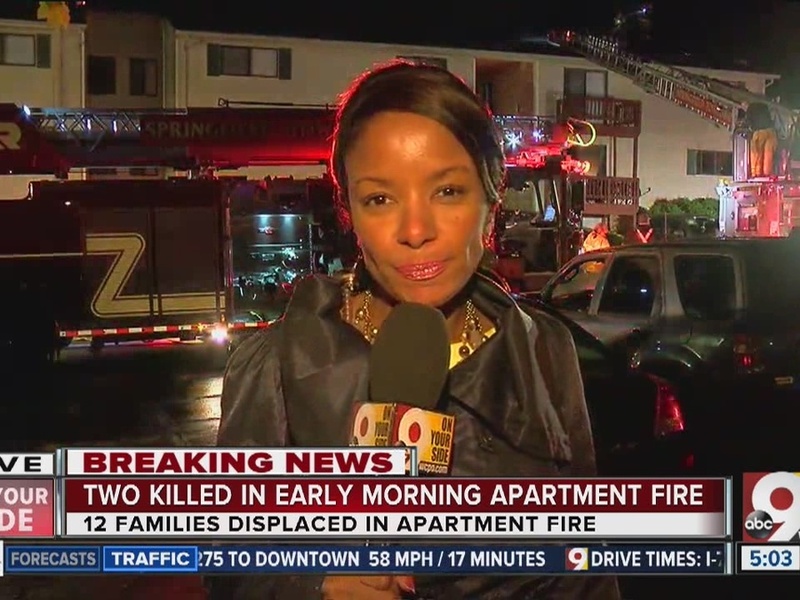 Officials said carbon monoxide poisoning from smoke inhalation may be to blame and that the woman had two other young sons who were not in the building. Twelve other families were evacuated from the building during the fire. 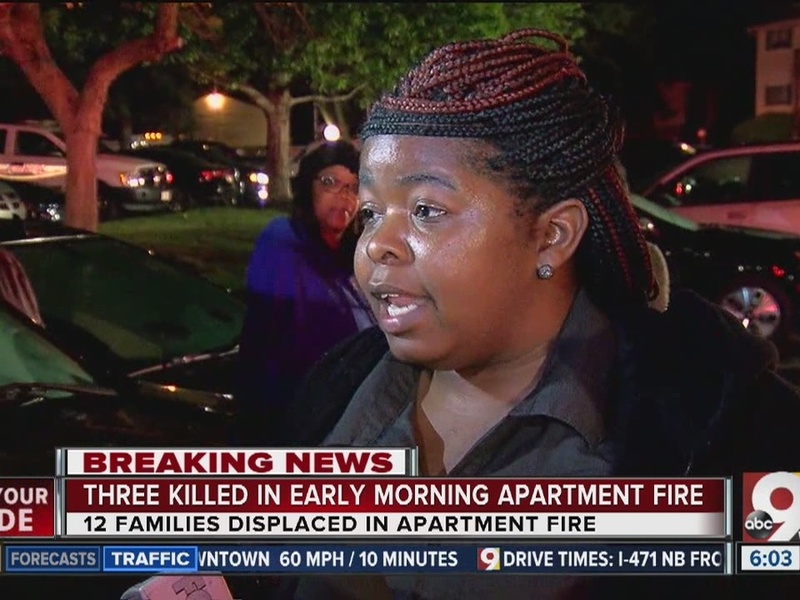 "I just remember the fire department coming and banging on the door, telling us that we had to get out," neighbor Jasmine Sharp said. "I couldn't really grab anything but my daughter. We just had to go." Investigators said they found two smoke detectors in the apartment with batteries, but it is still unclear if they were working. The investigation was still underway, but it was not considered suspicious. Sharp said she was thankful to have escaped. "It could've been us, you just never know," she said. The American Red Cross was assisting four families that were displaced by the fire. Damage was estimated at $70,000. 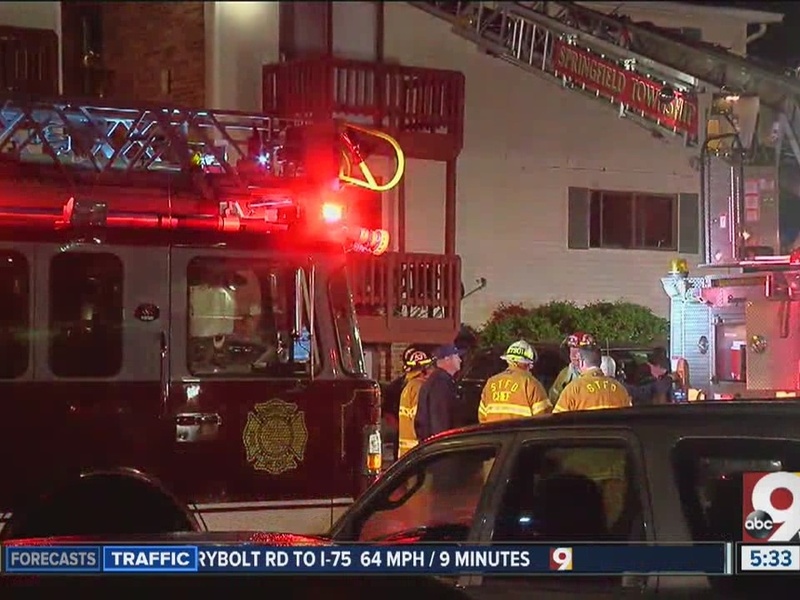 WCPO has crews on the scene and will update the story as more information becomes available.